Xiaomi is a Chinese phone maker, which got its popularity when Redmi Note 4 became the best selling smartphone in India. It was indeed a crazy moment when 9.6 million copies of Redmi Note 4 were sold in the market. Anyone who wanted to buy a Smartphone under Rs 13,000 had found the perfect answer in India. With every other company working on conquering the ‘smart’ world, suddenly Xiaomi had made a gateway. After such a big success, Xiaomi was not going to lay back. 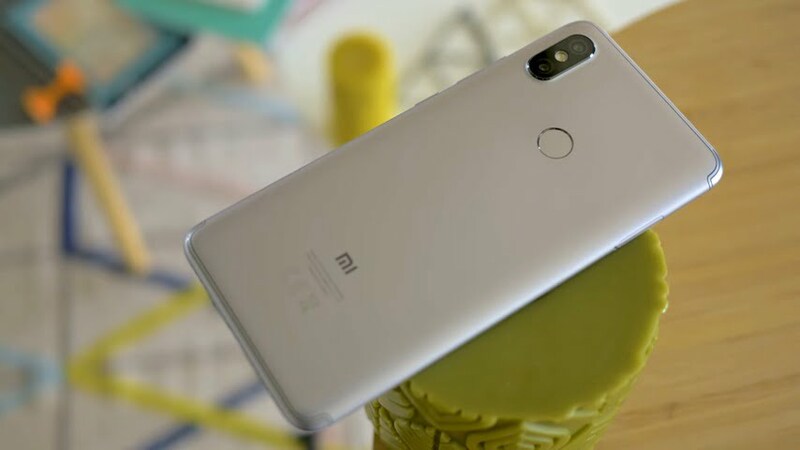 Soon Redmi S2 and Redmi Note 5 Pro were launched too. It is yet to be seen though if Redmi S2 and Redmi Note 5 are going to make the same headlines as Redmi Note 4 or not. 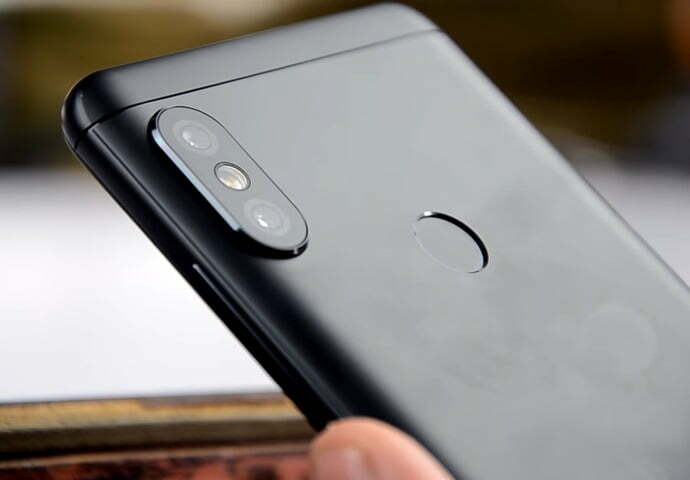 One thing that customers forget when they start to complain is that Xiaomi Smartphones are usually budget phones and the same is true for Redmi S2 too. That is to say that their best feature is not that they have fast processors or a lot of RAM. If you start downloading too much then yes the phone will start getting sluggish. 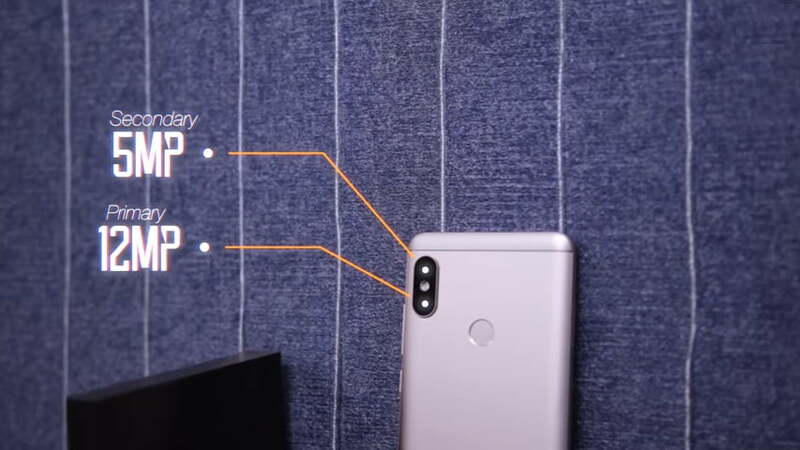 Keeping that aside, Redmi S2 has an 8-megapixel rear camera with a 2-megapixel front camera, which takes great pictures. The camera also has an HDR mode and a speedy shutter, which further adds to good picture results. 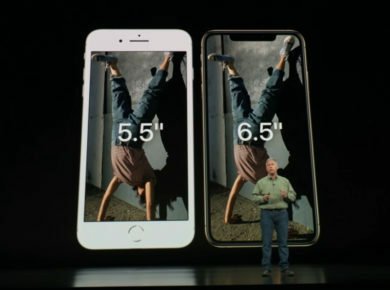 To keep the costs down, the phone is rectangular looking and has a plastic rear, which makes it look dull and simple. It runs on Android 8.1 Oreo and has an LCD display with a resolution of 1440 x 720 pixels and an aspect ratio of 18:9. 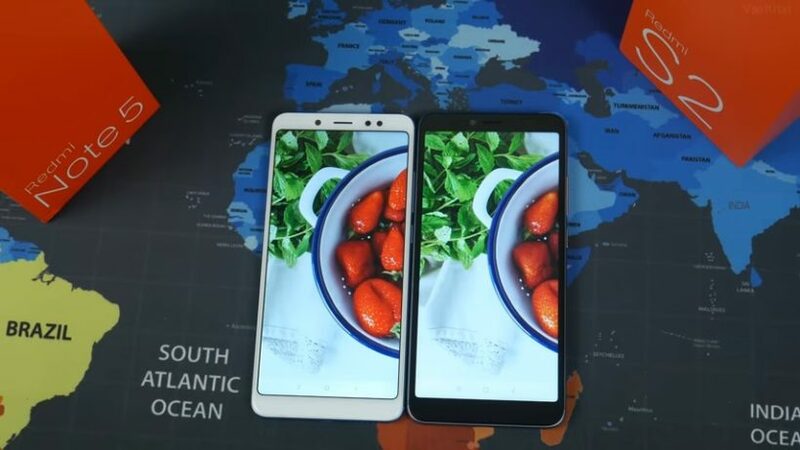 A lot of features have been added in it like, MIUI, dual sim, 4G and most interestingly the ability to hold an app with one finger and simultaneously use another finger to go to another screen. Xiaomi did not lose its speciality in once again producing a Smartphone that was at a crazy reasonable prize for its customers. At first glance, Redmi note 5 might be a letdown for the customer as to a larger extent it resembles the old Redmi Note 4. It is when you look at it closer that you will see the smaller details that distinguish it. From the front, Redmi Note 5 is slimmer and it does not have the thick bezels and capacity navigation buttons of the old phone. It also has a lighter profile with the rear panel being made of aluminium and the top and bottom ends being made of plastic. It has a pixel density of 403ppi and full HD resolution. Hence the display is bright and the angles are sharp too. Unfortunately, it has a warmer tone which does not display accurate and clear colours. The sunlight legibility is also not the best. 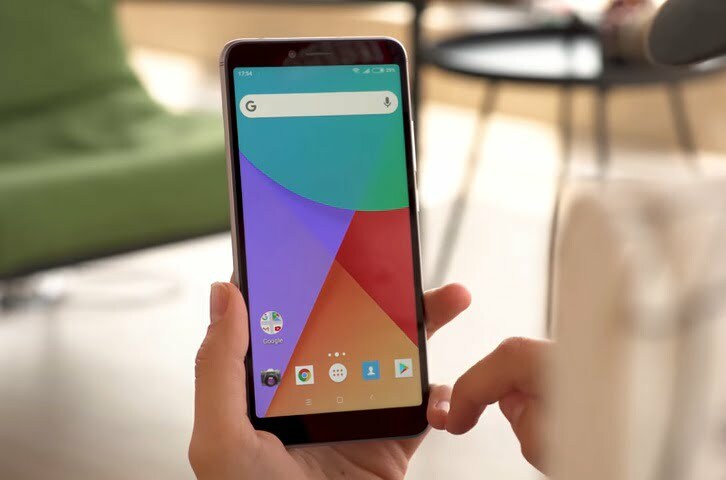 Overall for daily usage and watching videos it would not be much of a problem but of course, due to a compromise on the price, there are some comprises in the features and display too.